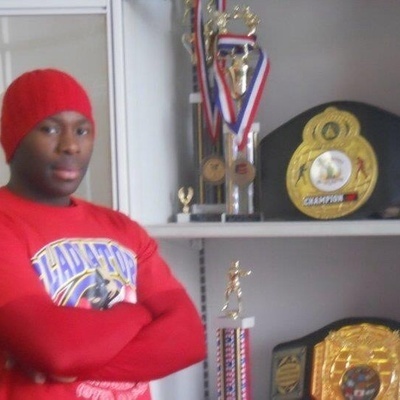 We would like to welcome Bilal C. from Newark , Nj, to the FitnessTrainer.com team. We pride ourselves on bringing not only quality trainers, but quality people as well, which is why we are so excited to have Bilal on board. If you live in Newark , Nj, review Bilal’s qualifications and training experience below to see if they would be the right trainer for you. Again, we are happy to expand our personal training services in Newark , Nj, with the addition of Bilal. Sign up with Bilal C. today! Hello, my name is Bilal and I’ve been getting people in the best shape of there lives for 17 years and counting. Coaching people has always been a passion of mine. I’m certified by ISSA in personal training, fitness, nutrition, strength and conditioning and youth fitness. I’m also USA boxing coach! In my 17 years of training, I have never had a client who did not reach his or her overall goal . Also I have two amateur boxers that are ranked in the top-10 in the country. I am undefeated as the trainer!